This unusual-looking groundcover is a fantastic way to light up your shady spots. 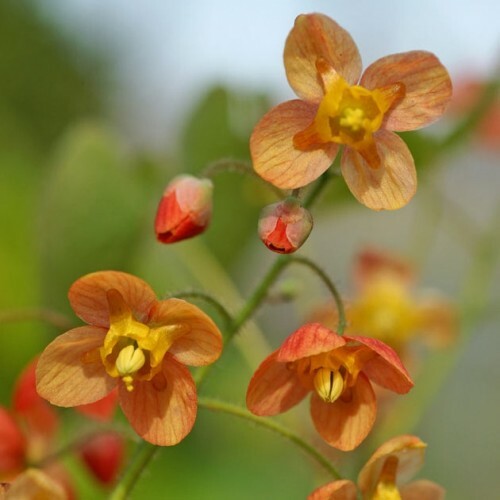 The intricate-looking flowers look like small columbines and appear in spring on wiry stems. Grows well under trees and also may be used in rock gardens or mixed shady plantings.